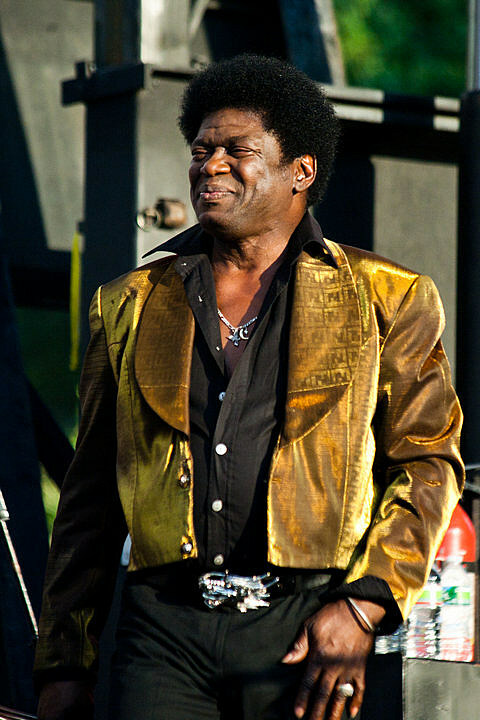 Charles Bradley and Abigail Washburn play a free show at Pritzker Pavilion. Jack White has a new video for “Freedom at 21″ directed by Hype Williams. Check it out below.